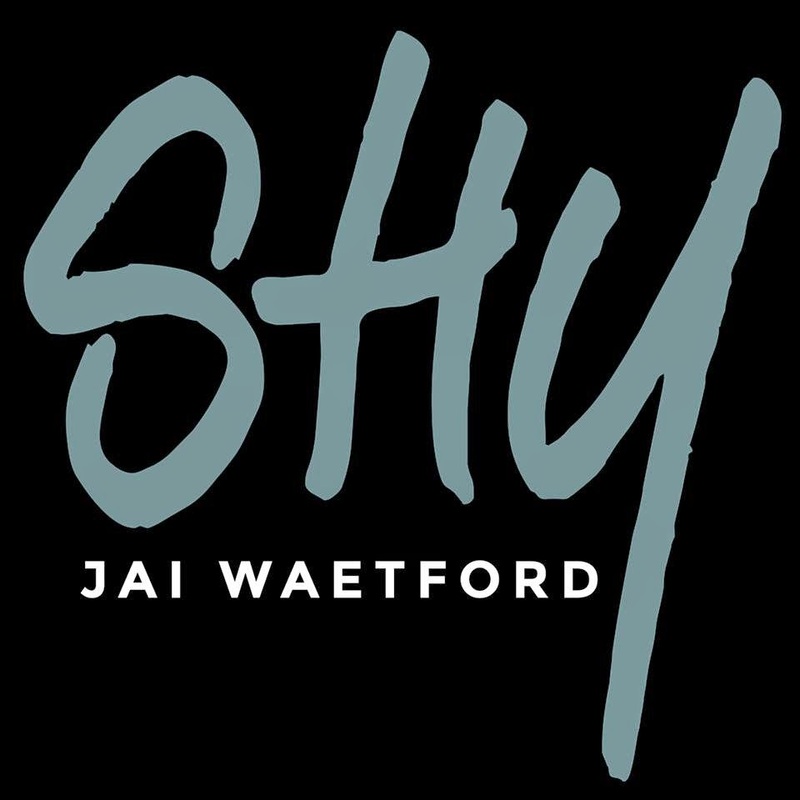 While we’re presuming the Sony art department might be cooking up something a little more inspiring for the cover image in the weeks ahead, fans of 2013 ‘X Factor’ singer Jai Waetford will have a brand new EP to call their own just weeks out from Christmas. The singer placed third in last year’s competition and, despite his tender years (he was born in 1999), went on to hit the top ten with his debut single ‘Your Eyes’ off the back of the competition. The new EP comprises five new songs, including title track ‘Shy’ and, seemingly, a selection of cover versions, including ‘White Christmas’ to keep the festive faithful happy. The ‘Shy’ EP will be released physically and digitally on Friday December 12.